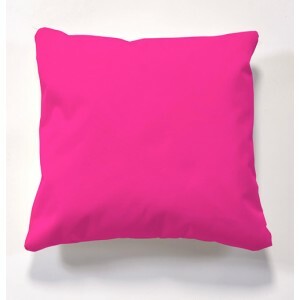 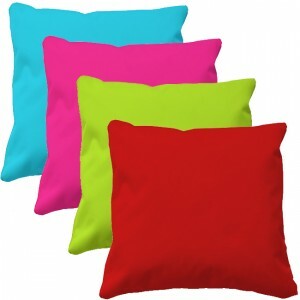 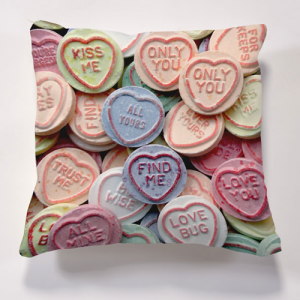 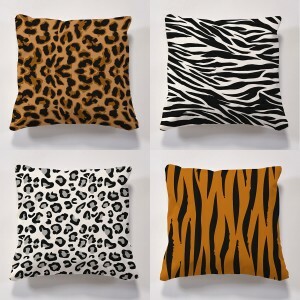 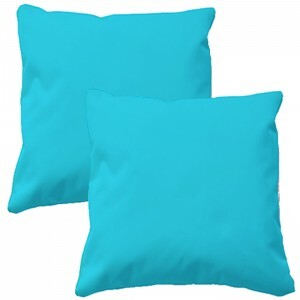 This stylish Iconic cushion is made from high quality polyester and skilfully stitched using industrial strength bonded nylon thread, All our cushions come complete with cushion insert. 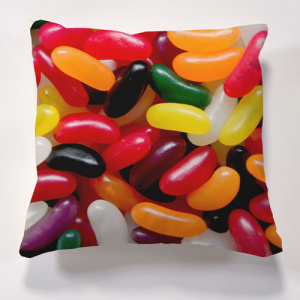 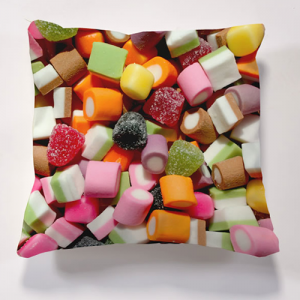 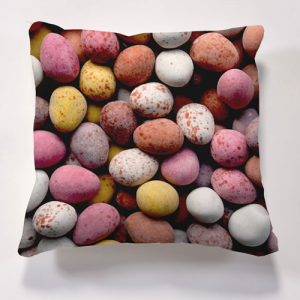 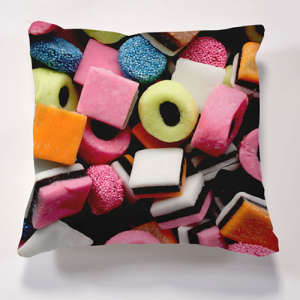 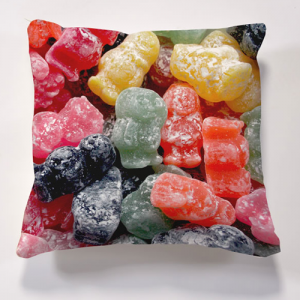 The image is digitally printed using a special process to give crisp vibrant colours, this cushion will be focal point of any room. 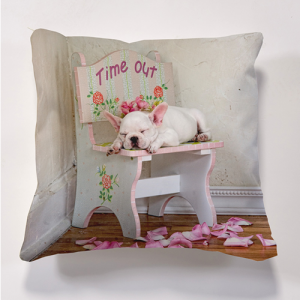 You can even take your cushion outside to relax in the sun, the material is water resistant so when there is a spillage (as kids do!) 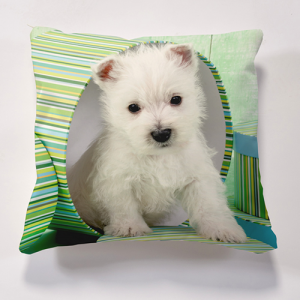 you simply wipe clean. 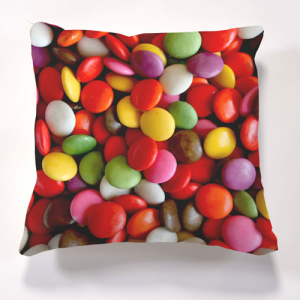 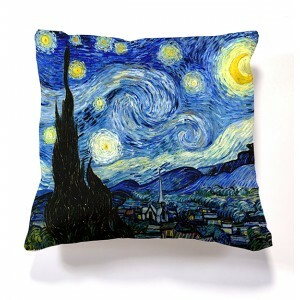 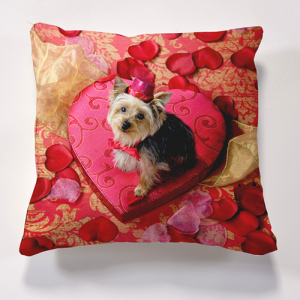 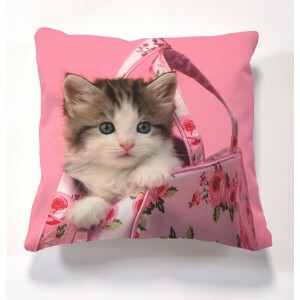 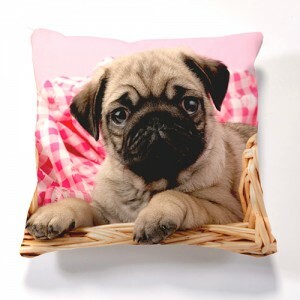 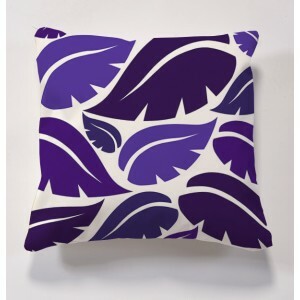 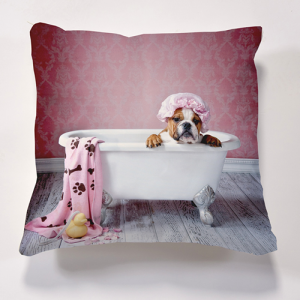 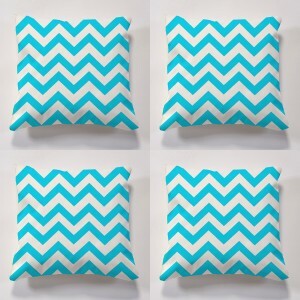 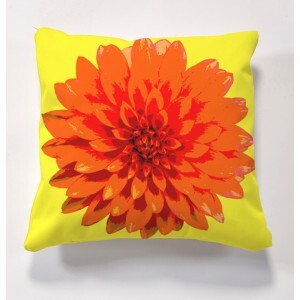 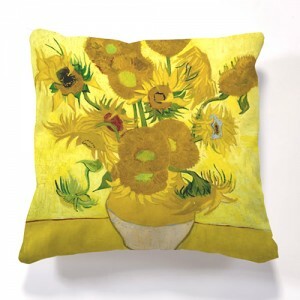 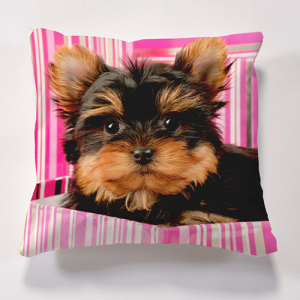 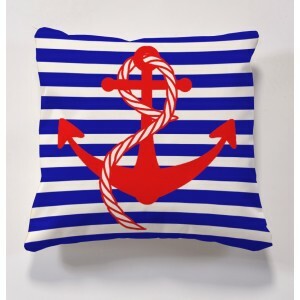 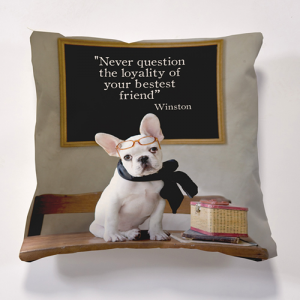 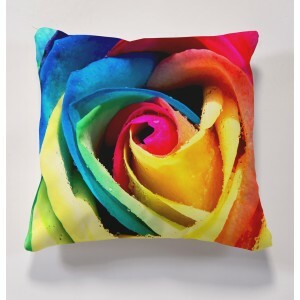 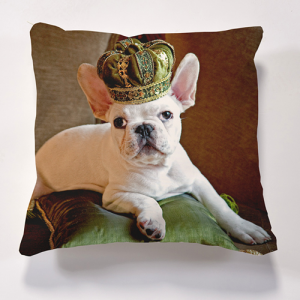 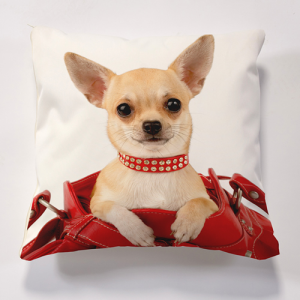 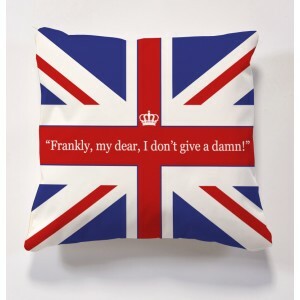 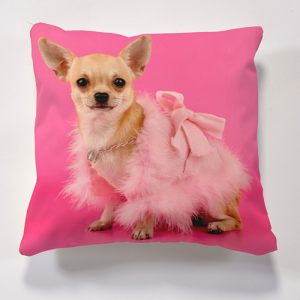 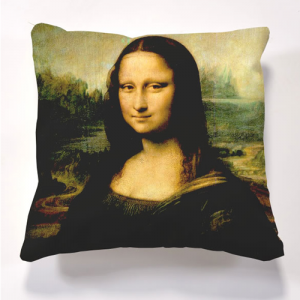 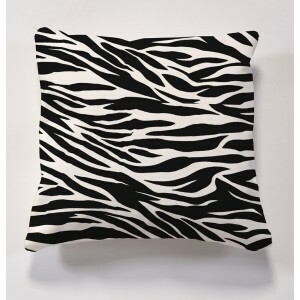 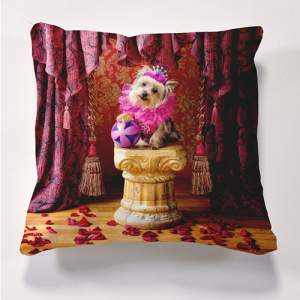 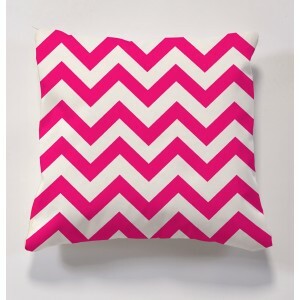 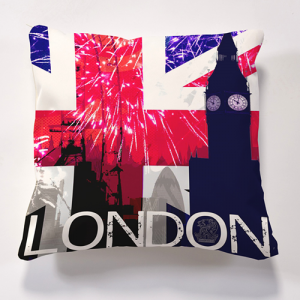 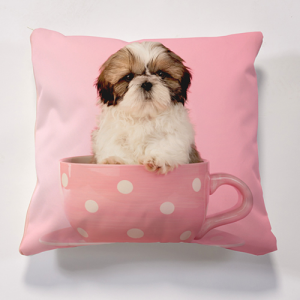 An Impressive 16" x 16", this cushion is suitable for all.